Economical, precise, safe and energy efficient: drive and control technology from Bosch Rexroth moves machines and systems of any size. The company bundles global application experience in the market segments of Mobile Applications, Machinery Applications and Engineering, and Factory Automation to develop innovative components as well as tailored system solutions and services. Bosch Rexroth offers its customers hydraulics, electric drives and controls, gear technology, and linear motion and assembly technology all from one source. A practical roadmap for the implementation of Industry 4.0. A Hägglunds hydraulic direct drive is a system beyond the ordinary. 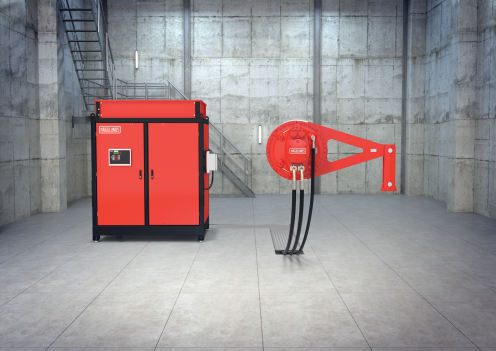 It delivers flexible and reliable power for a range of industries. We recently showcased an array of leading technology to enable the processing and packaging industry to transition into the Industry 4.0 arena. Our new range of HAB Series 6X bladder accumulators and our special Series 7X (for the American markets) are now available to order! How can we create a so called 'smart factory' which is both fit for the future and flexible enough to respond to a rapidly shifting global marketplace? Personalise your profile so you keep up-to-date with information regarding Bosch Rexroth's products and services which are relevant to you. 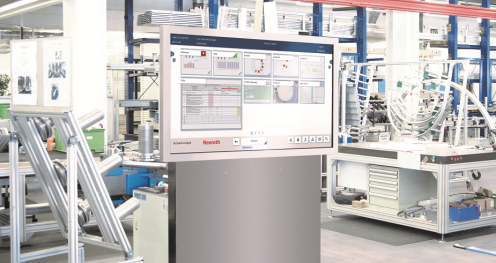 Bosch Rexroth is the only company that can repair and replace Rexroth products back to the original specification. Whether you are a school or university student, graduate or professional, we look forward to your application! Join us and help set the world in motion!